The A&A group would like to congratulate Dr Galina Motorina (former A&A PhD) for earning a place at the Heliophysics Summer School 2018. 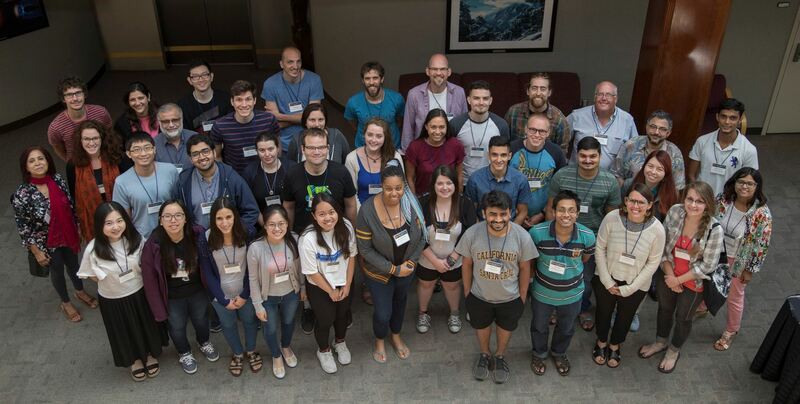 The Heliophysics Summer School was held in Boulder, Colorado, July 24 – 31, 2018 by the University Corporation for Atmospheric Research, CPAESS Programs. 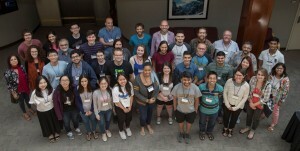 The school focuses on the physics of space weather events that start at the Sun and influence atmospheres, ionospheres and magnetospheres throughout the solar system. It is based on lectures, laboratories, and recitations from world experts. The school is perfectly suited for PhD students and first year postdocs.